Have you ever wondered what it’s like to be an Intern at one of the top wedding planning companies in the country? Read no further! 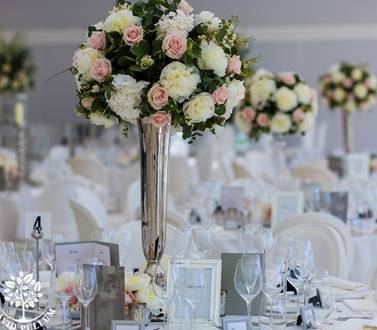 A brief introduction, I’m Rebecca Robertson and in May 2014 I booked my place on Dominique’s ever popular ‘Life of a Wedding Planner’ course. I fell in love with the industry and company and I was lucky to have been chosen as her January 2015 intern. I have been with Stylish Events a little over two months now and thought I would give you an exclusive sneak peak into my world for a week in the life of an intern! We start our day in the office, which may I add is the lovely setting of Canary Wharf, and as usual I’m greeted at the door by Dominique’s gorgeous golden retriever, Barkley. A busy day ahead is planned so we catch up on emails and discuss the week’s diary. 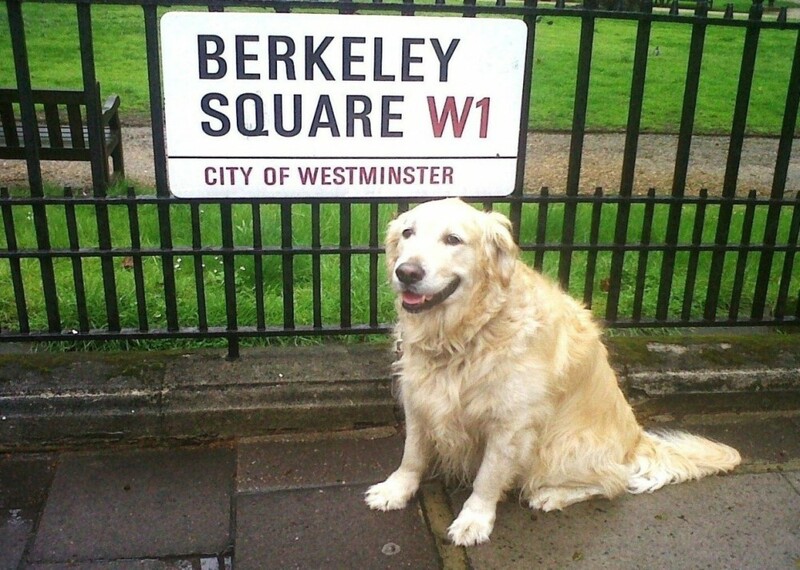 Barkley – always there to greet me in the morning! Our first appointment of the day is at Hotel Café Royal in Piccadilly Circus; Flavia, who also attended Dominique’s course in 2014, has recently been appointed as Sales and Events Coordinator and invited us along to have a look at the newly renovated venue and meet her Meetings and Events Manager, Aysa. We were shown around this beautiful venue, which is rich in history and a pleasant sanctuary away from busy Regent Street. 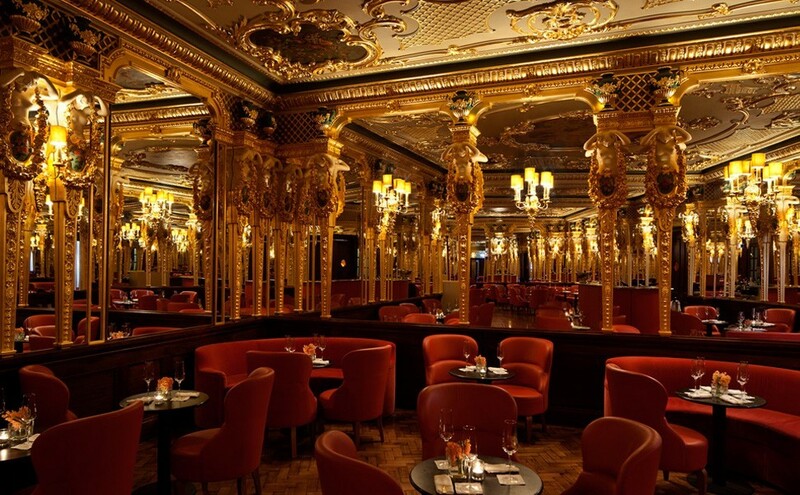 My personal favourite room is the Oscar Wilde Bar, which has sumptuous, gold décor and a wonderful ambience; the pianist playing really set the tone. 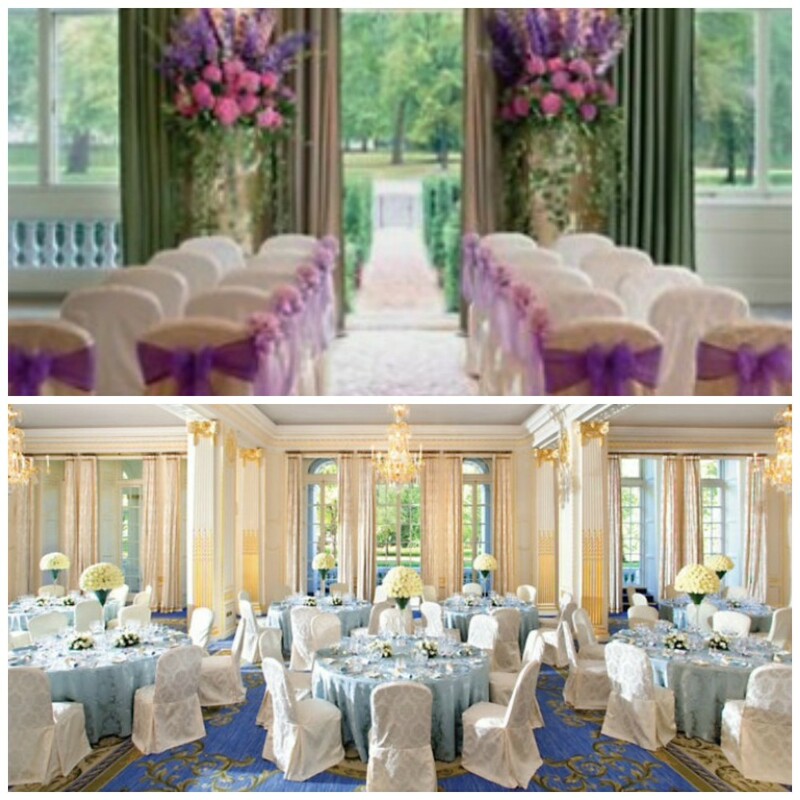 The Hotel Cafe Royal is an elegant wedding venue, set in the heart of London. Thank you Flavia and Aysa for showing us around. 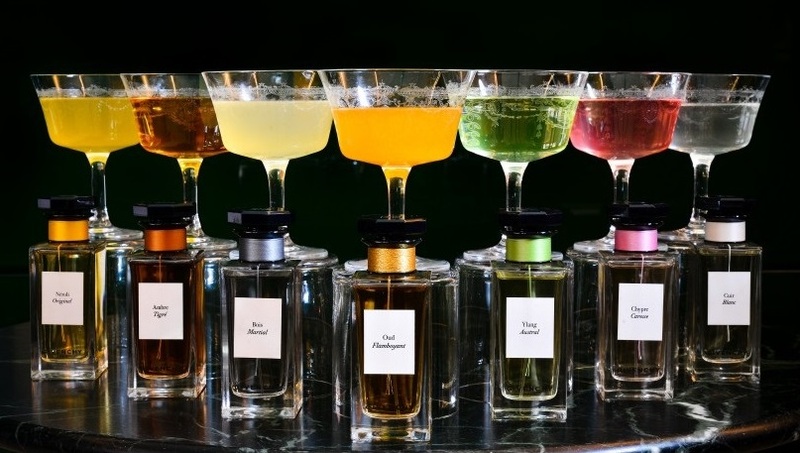 We are very much looking forward to going back soon for one of your limited edition Givenchy cocktails! If there was ever a hidden gem it would be at our next appointment, set in one of London’s most exclusive areas. 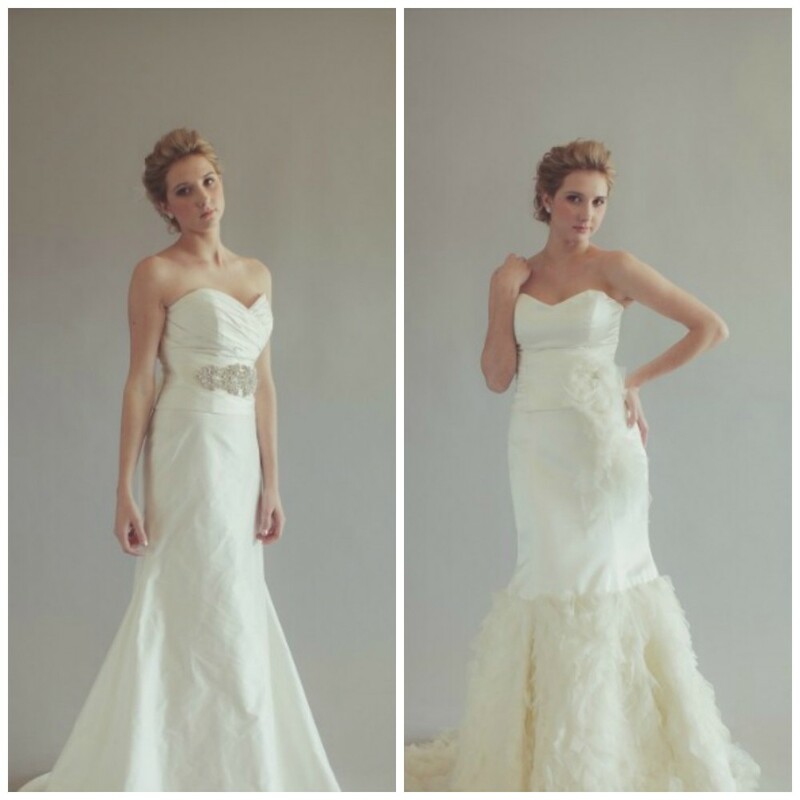 This is an exciting time for the venue as they are allowing weddings to take place there for the first time. Unfortunately, I am not allowed to disclose the details just yet. Please stay posted…I couldn’t reveal everything now could I! 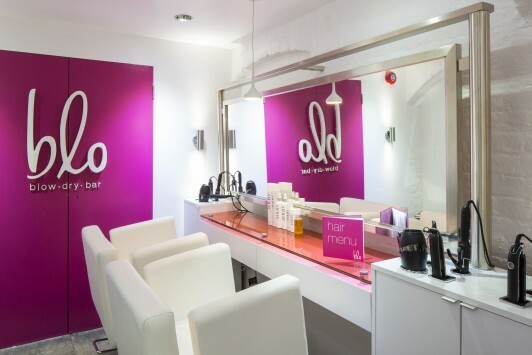 Our next stop was at Blo Blow Dry Bar, right in the centre of Covent Garden and the first one of its kind in the country; an exclusive brand and company from America. They very kindly invited us to have our hair done, complimentary, so that we could experience their fantastic service. The lovely Irina, Franchise Partner, and the friendly ladies who were going to work their magic on our rather windswept hair greeted us. A hair menu was provided for us detailing 8 classic styles to choose from, which are guaranteed to get you fab in a flash included styles such as; Red Carpet and Hunt Club. After a gorgeous wash and treatment, I enjoyed a nice drink whilst choosing my design from the hair menu. I opted for a ‘Holly Would’, which I was told, is full of bounce and curls, London’s answer to Hollywood hair! Rosie did an amazing job and also advised me on a great product for my hair from their range. We all felt like a million dollars leaving the salon and there was a serious amount of hair flicking on the journey home! I cannot thank Irina and the team enough for a wonderful experience. 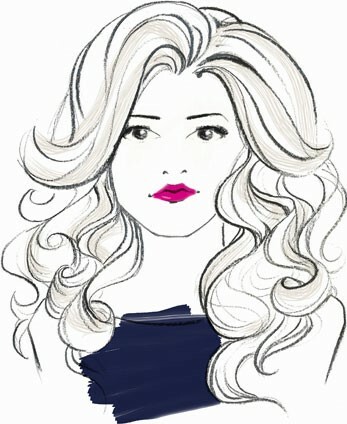 So, ladies, if you want the ultimate girly experience ending in great hair visit Blo Blow Dry Bar! To begin our day we headed off to a charming church in Chelsea, which will host the wedding of one of our clients this summer. Such a delightful location. Dominique explained to me how the wedding will work logistically at the church on the day. A short walk away we had an appointment booked just off the Kings Road at San Domenico House with lovely Rachel Louis. This hotel will play host to our client’s guests for one of our summer weddings and they are most certainly in for a treat. When I say hotel what I mean is home away from home, a discreet, exquisite and secret home you can call your own. With only 17 guest rooms, San Domenico House offers a relaxed, private environment with a superior level of service. San Domenico’s Italian heritage plays a strong part in the decor, mixed with English traditions. Every single piece in the hotel is unique and tastefully hand picked to perfection, there is nothing else like it in London. As if I hadn’t seen enough beauty in one day, our final appointment was at The Orangery at Kensington Palace. This venue is so exclusive it only plays hosts to a select few events each year. We are fortunate to be planning a wedding here this summer, aren’t we lucky! 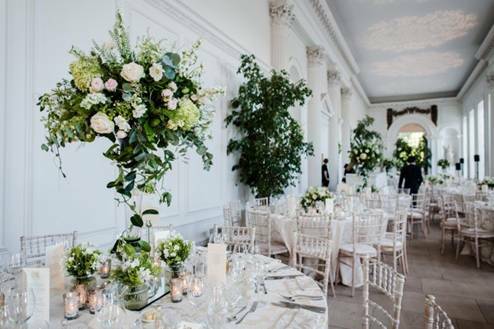 This truly is a magical place full of history, with the Royal couple Kate and William residing in Kensington Palace opposite to The Orangery. We are super excited for the wedding and what a pleasure it is to be planning it at a venue like this. To round off my week, Marina and I were invited to a bridal fashion show at the glamorous Mandarin Oriental in Knightsbridge. This was an exclusive event for Haute Couture Fashion week (bridal) and a chance for us to enjoy the exclusive show of bridal work of Daalarna and Erin Grey Couture. This was a great opportunity to mix and mingle with the top wedding professionals in the industry and network in a gorgeous social environment. I have to say that our glasses were never left empty and we were treated like royalty. I wonder what is install for me next week…! This entry was posted in Intern Blog. Bookmark the permalink. Hi Rebecca 🙂 after months of endless searching for internships in the fashion and events industry for my university course after summer (which I am having no luck with at all), finding this blog post has made me even more determined to find one! It sounds like you are having a fantastic time and hopefully 1 day I will get the chance to do 1 similar. I will definitely be booking on to the Life of a Wedding Planner course later in the year 😀 Thanks for inspiring me.